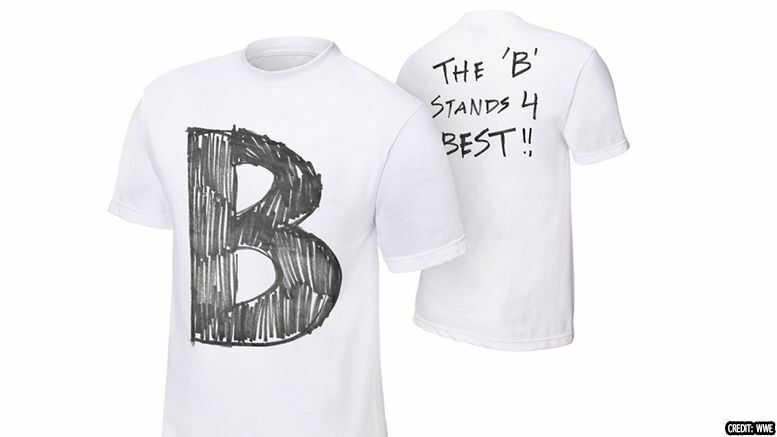 Put away your sharpie pens, because Bo Dallas and Curtis Axel now have officially licensed B-Team shirts on WWE Shop. Get one for yourself by CLICKING HERE. The polarizing team have been gaining momentum since breaking away from The Miz and getting their own name/theme song. Do you want to see that continue? Sound off in the comments.